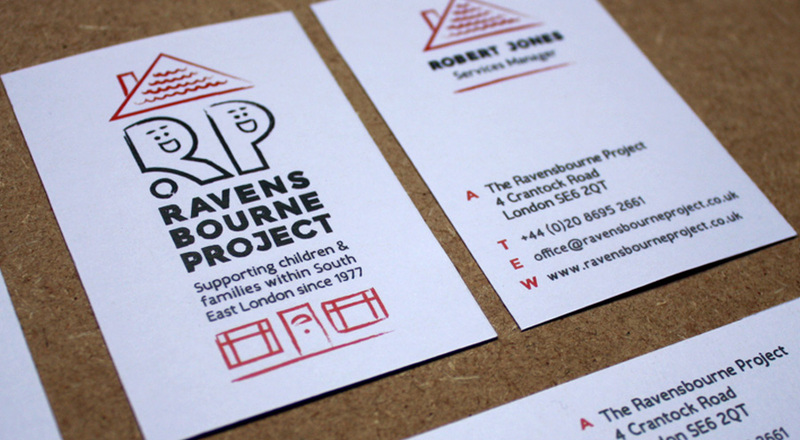 We are very proud to be working with The Ravensbourne Project. The charity provides a nursery for all children, and respite services to children with disabilities. It works from a converted house in Catford, South East London. The house is lovingly seen as a second home to many of the children and their parents. 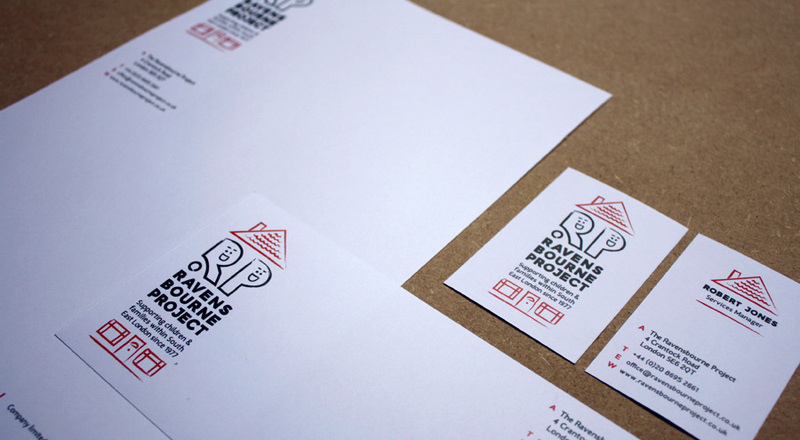 The Ravensbourne Project needed a fun new logo and brand to promote their important work. 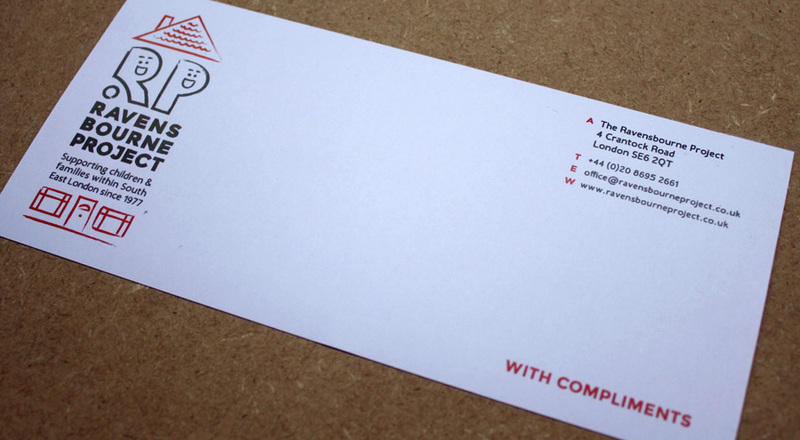 We are also very excited to be designing and building their website, which will be launched early in 2016!